Wow. Congrats TC. Looks like a ton of fun. Nice bottom contours. Was the squaretail your desire or Sr. Olsen's suggestion? Where was the 1k ride if I may ask? Your location being "Hawaii"--7 main islands, Ni'ihau doesn't count--apparently has a good number of breaks. For his gliders, the 10’7” have square tails while the 11’3” have pin tails. Because I normally surf Tak’s In The Pink, the square tail was cool with me. Carl is so nice to work with tho; he probably would have put a pin tail if I wanted it. As for the location, it was at White Plains Beach on Oahu’s South shore. We were on the outside break which about a 1/4 mile out. I managed to stay with the swell/wave through the next 2 or 3 breaks zig zagging my way to shore. White Plains Beach the old Barbers Point? 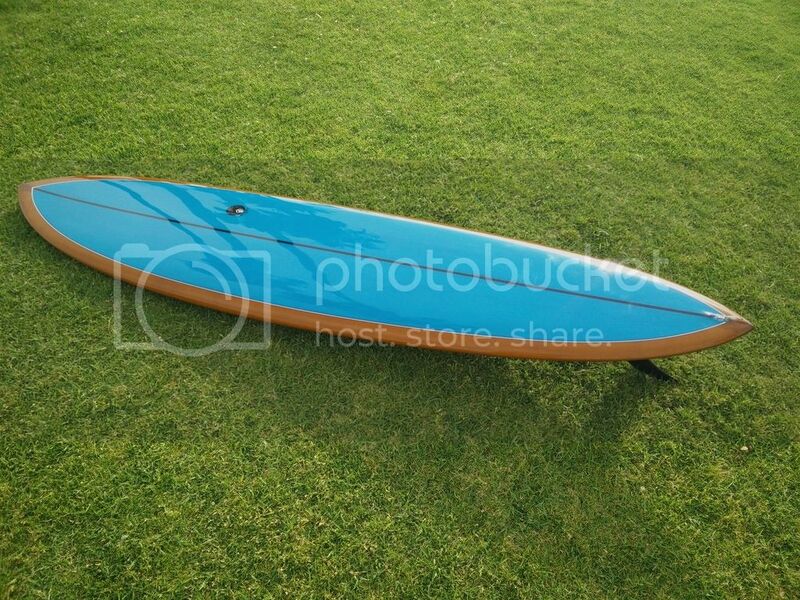 [/QUOTE I want this board!! OMG! Yes, White Plains Beach is the old Barbers Point Naval air station. Although the base was shut down, the feds kept & maintain the beach and its cabins. Surfed that a lot in the 70s. First time (recently) that I surfed SanO it reminded me of BP. BP was a great wave for learning. 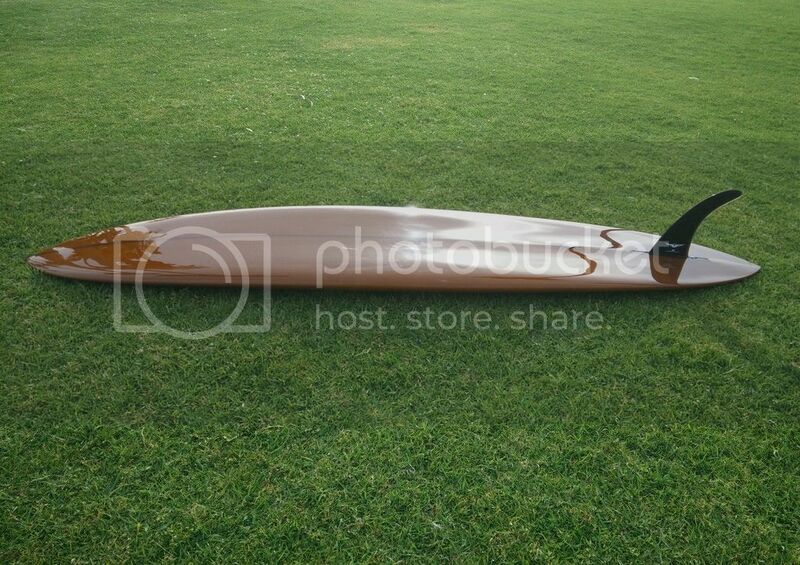 sightpoint, Surfnfish, SReilly and 3 others like this. aussie-surfer, OCSURFER32, John and 1 other person like this. One has to appreciate the vertical position of the board given the non horizontal position of the ground.